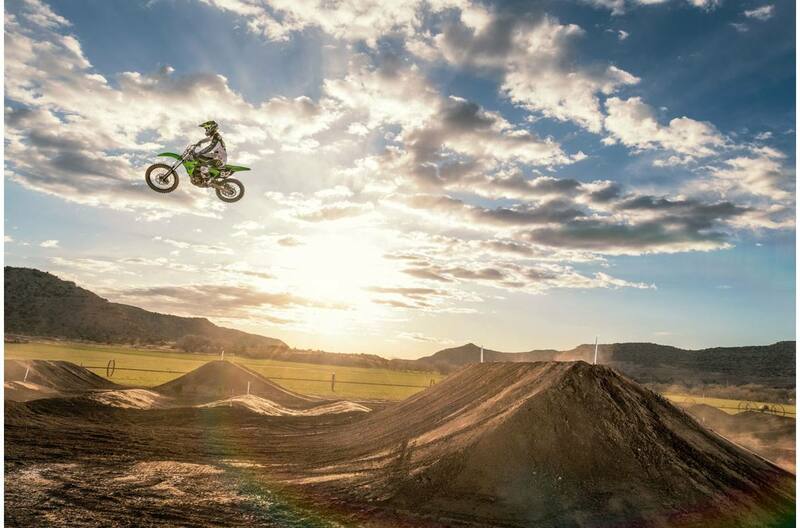 With more supercross and pro motocross wins than all other OEMs combined, no one else comes close to the championship-winning power and race-ready technology of the Kawasaki KX™250. 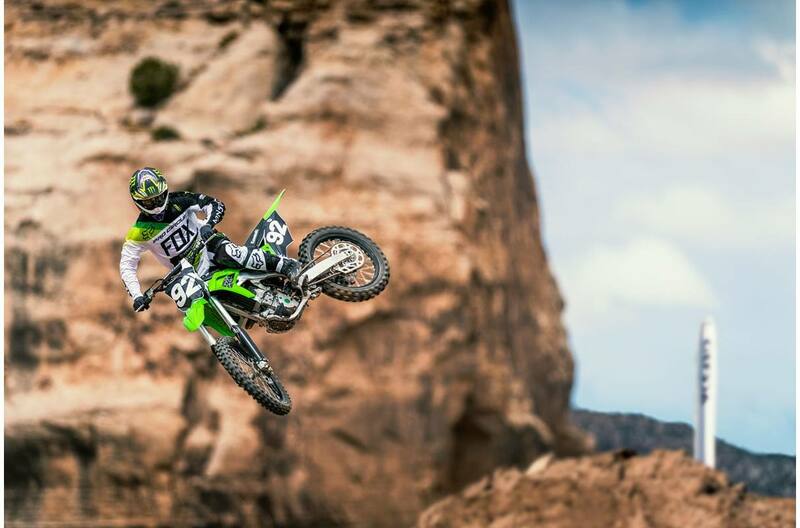 The tradition continues in the 2019 KX250, The Bike That Builds Champions. 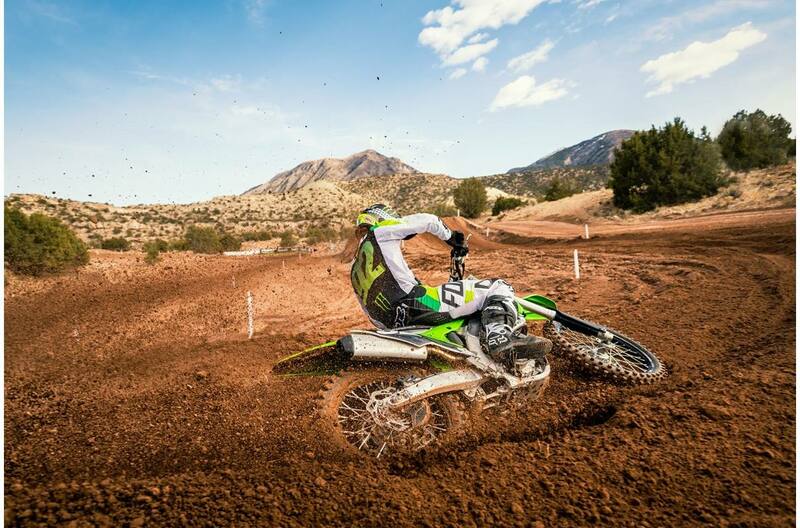 The 2019 KX™250 motorcycle features an engine that delivers increased power across the entire rev range. 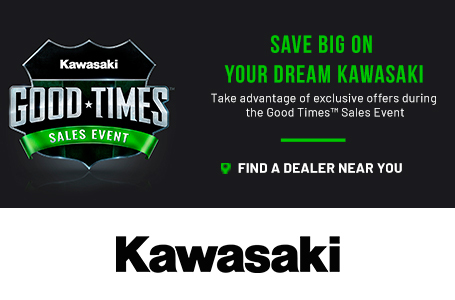 Slim, lightweight aluminum perimeter frame contributes to razor-sharp cornering and superior handling while the flat seat profile and minimalist bodywork allow easy rider movement. 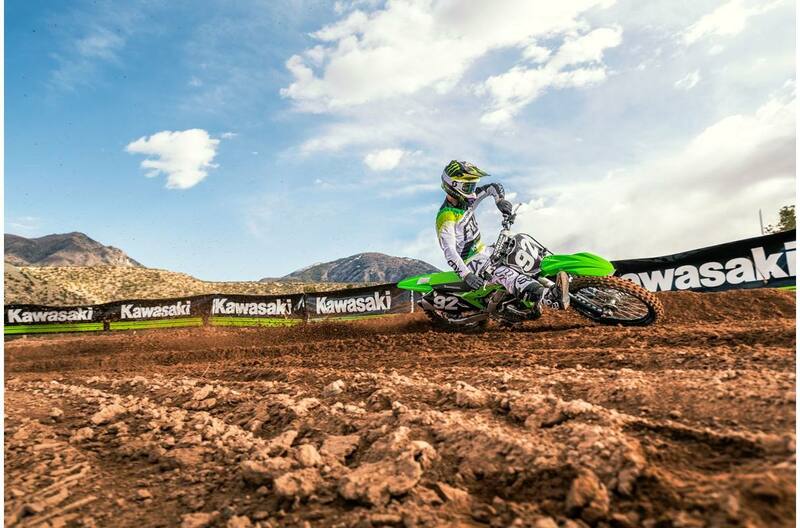 The best way to ensure peak performance is to fine-tune your KX™ motorcycle to fit you. 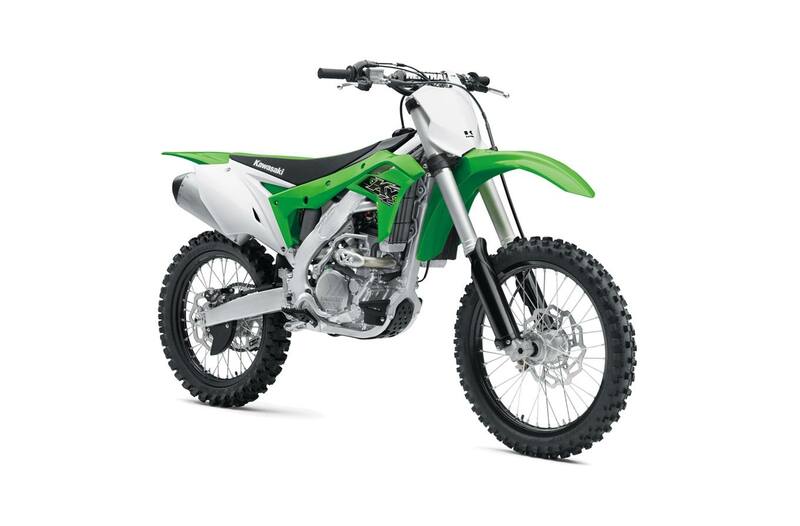 The KX250 can be adjusted to suit a wide range of riders. 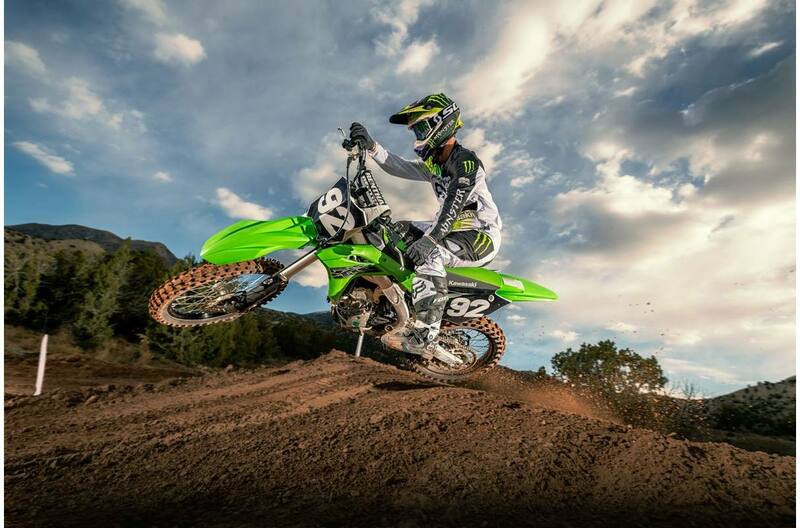 The KX™250 features multiple advanced ignition and fuel-mapping systems for precise adjustability. 48mm inverted Showa SFF telescopic fork with 40-way spring preload adjustability and 22-position compression and 20-position rebound damping adjustability/12.2 in. 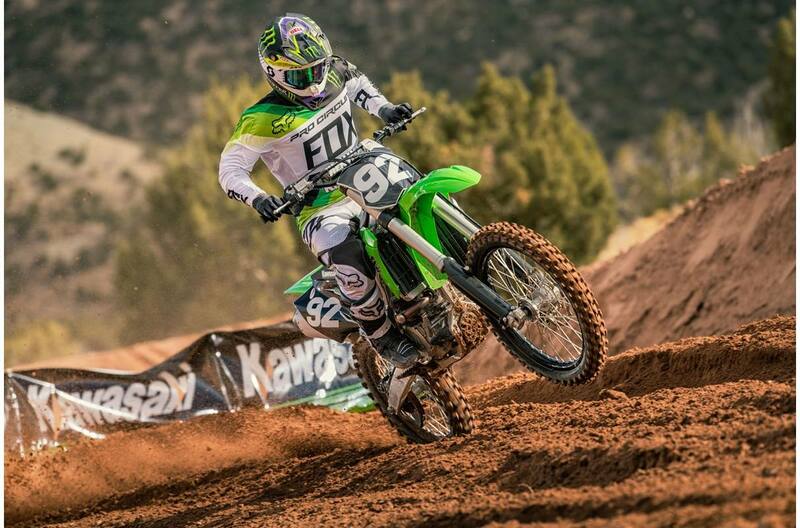 Uni-Trak® linkage system and Showa shock with 19-position low-speed and 4-turns high-speed compression damping, 22-position rebound damping, fully adjustable spring preload/12.2 in. 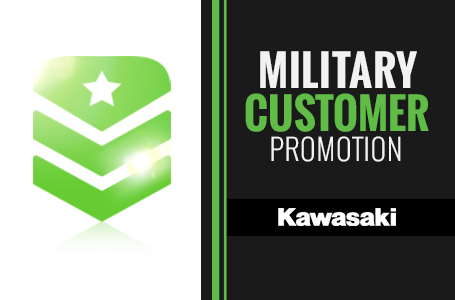 (707) 542-5355 55 College Ave.